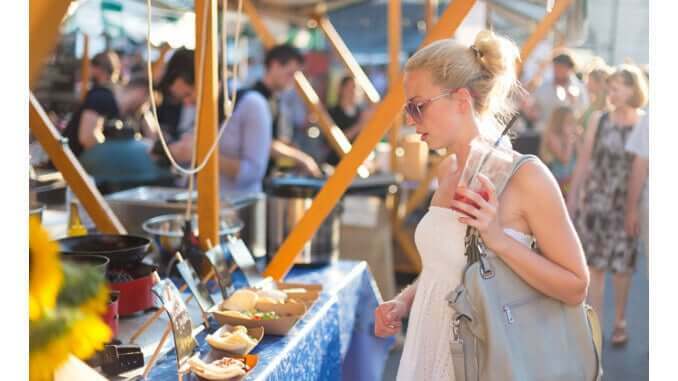 The British entertainment company Barclaycard Perk Park has found in a survey that British festival visitors would like to consume more vegan food. The study asked 2,000 Britons about their habits at festivals, with one in five Britons saying they prefer vegan food to traditional dishes such as hot dogs and hamburgers with meat. According to the survey, companies could have the opportunity to encounter high demand for vegan products. At festivals in particular, consumers are more willing to try something new. Vegan products could therefore be particularly popular there.